D.J.Forbes (Builders) are a family owned and run business established for over 50 years. We offer a portfolio of commercial and domestic building development, property maintenance and security services. 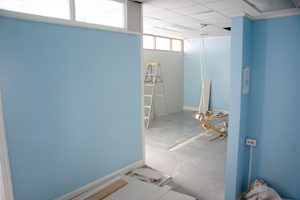 Our services include all aspects of building from new build to refurbishment and restoration. With a mix of commercial and domestic clients we hold the professional trade skills to complete projects to the highest of standards. Our maintenance services allows you to keep both your commercial or domestic property up to date and in good working order. We offer both check-up and yearly contracts. 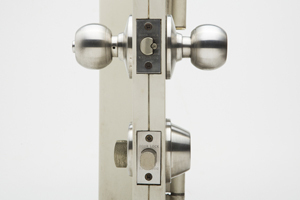 As fully qualified and certified locksmiths we advise on keeping your property secure and are able to provide support whenever needed. 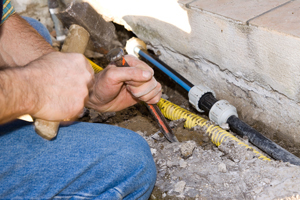 We also offer advice on how best to protect your properties.